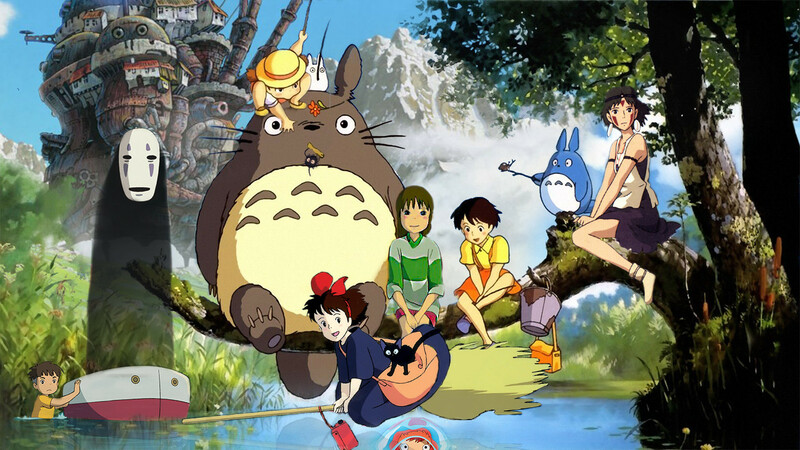 Studio Ghibli is one of the most famous Japanese animation and film studio in the world. For most it is the foundation towards Japanese movie making and even though, you might have never heard of Studio Ghibli, I am pretty sure you will know at least one of their movies. Studio ghibli has been called the Disney of Japan and its movie ‘Spirited Away’ was the first animated movie to ever win an Oscar and remains to this day, the only non-English speaking animated movie to ever get an Oscar. Studio Ghibli was founded in 1985 by Hayao Miyazaki after the success of Nausicaa of the Valley of the Wind in 1984. Since then, Ghibli has been the most profitable animation company in the world, outside of Hollywood. However, studio Ghibli is mostly known for their own twists and turns during the movies and their somewhat ‘imaginative disturbing’ take on life. Because of its uniqueness, Ghibli has become an icon film industry over the world and that is why we will tell all the Ghibli lovers, where to find the 5 best spots for your pilgrimage in Tokyo. 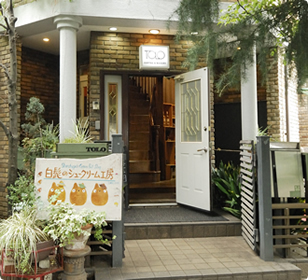 Shirohige’s cream puff shop in Setagaya is a bakery which should not be missed by any Ghibli fan. The bakery specialized in Totoro shaped cream puffs, which almost make you feel guilty for wanting to eat them. And the best part, which is little known by Ghibli fans, is that the bakery is managed by the sister in law of Miyazaki Hayao! 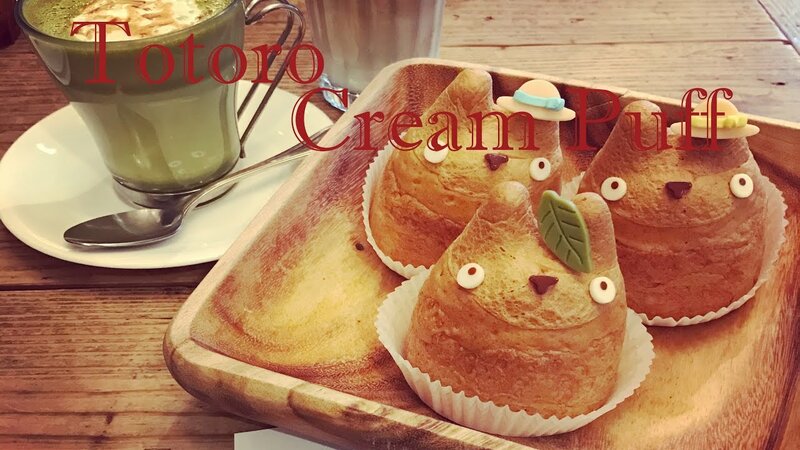 The totoro cream puffs come in different flavours, and can be recognized by the iconic head gear the totoro cream puff is wearing. However, do keep in mind the flavours change seasonally, so when returning there will always be new flavours to choose from, making this place fun every single time! There are around 8 standard flavours and additional rotating limited edition flavours. The cream puffs can be bought on the go or eaten inside the bakery, which is definitely recommended, because of the cute Studio Ghibli decorations all over the bakery. The bakery might get crowded, so I suggest you visit during low hours (not during lunch time or ‘tea’ time) or make a reservation beforehand. If your party doesn’t feel like eating cream puffs, the bakery also offers some additional Italian dishes, which are reasonably prices and of fairly decent quality. If you are looking for more Totoro items, the shop also offers Totoro Cookie gift boxes prices from 500-2800 yen. PS I also highly recommend you checking out the processes of creating these beautiful pastries by the bakers inside the bakery! -How to get there: Take the Odakyu Line to Setagaya-Daita stop. The shop is located just outside the station. When in Tokyo, odds are you will find some Ghibli inspired items when browsing the souvenir shops. However, if you are a die hard Ghibli fan, you might not want to leave your shopping demands up to a chance of finding them. 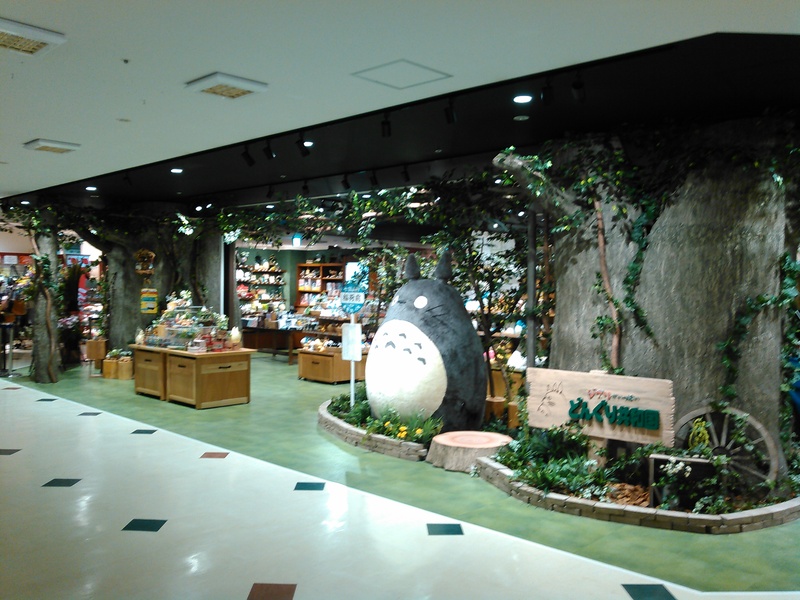 Therefore, in this section, I will tell you about some stores dedicated to Ghibli’s fantasy worlds! Donguri Gardens in particular. One of the most famous Ghibli chain stores is the Donguri garden, which is solely dedicated towards selling Ghibli Merchandise. You can find these little gems all over Japan (37 in total), but since this article is solely about Tokyo, we will focus on the Tokyo department. The store is an official retailer and holds items from the entire Miyazaki era, even from creatures created before the Ghibli company even existed. The store is like a mini museum (which is great if you do not have the time, or the tickets to visit the Ghibli Museum *spoiler alert*). There are numerous items to chose from and I am sure true Ghibli fans will leave with an empty wallet, because who wouldn’t want a Ghibli Bento with matching chopsticks, Totoro linen and a whole bunch of stuffed animals from their favourite Ghibli characters. With all these different shops, I am sure you will find a Ghibli Store close to your whereabouts when in Tokyo. This number 3 might be a bit of an odd one out when first looking at the places suggest. However, let me explain to relationship with Studio Ghibli. 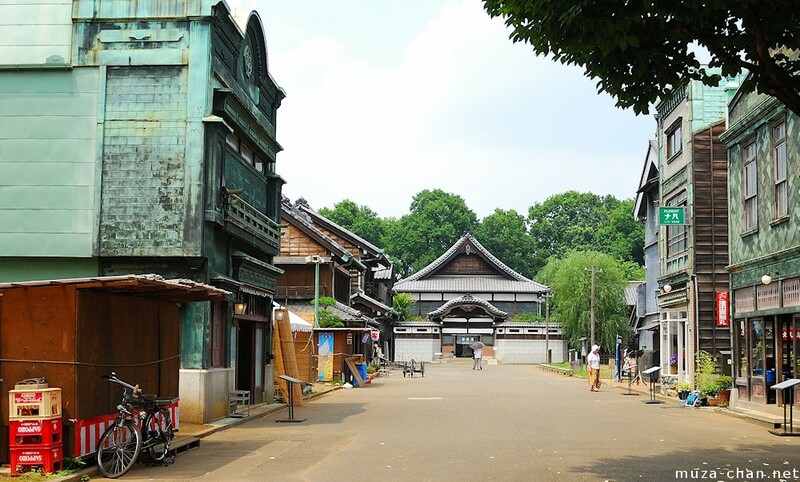 In the West of Tokyo you can find the Edo-Tokyo Open Air Architectural Museum. This museum holds historic buildings from the Tokyo area in the old Meiji Period (1868-1912). Some examples of the buildings exhibited area are old farm houses, bathhouses, shops, police boxes and old trains. It is a very interesting museum for all people, Ghibli fan or not. 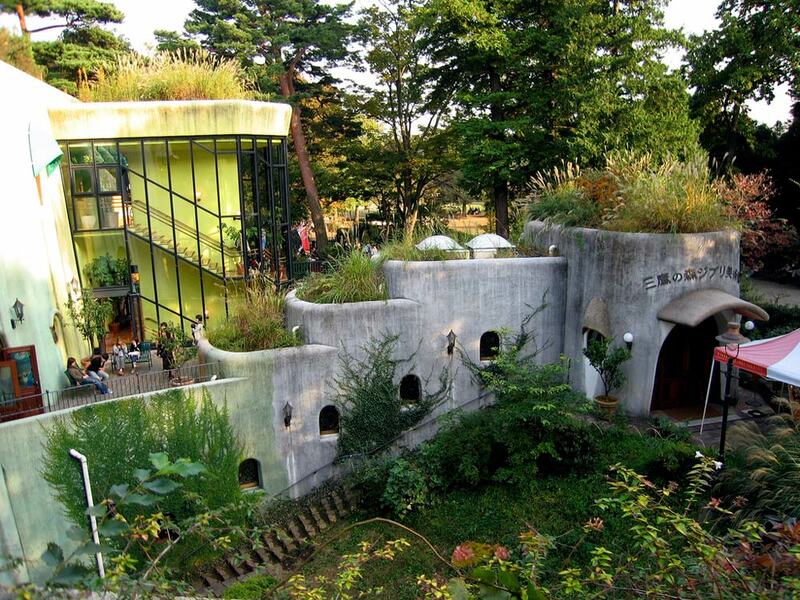 But what makes this museum so special for Studio Ghibli fans? The president of Ghibli, Hayao Miyazaki, has been known to be a big fan of this museum and has often been inspired by this museum. He has even designed the logo for the museum! The main inspiration of the movie Spirited Away, which has won an Oscar, has been said to be this museum. Keep your eyes open the iconic bathroom, a stationary store which inspired the boiler room and the train from the movie! 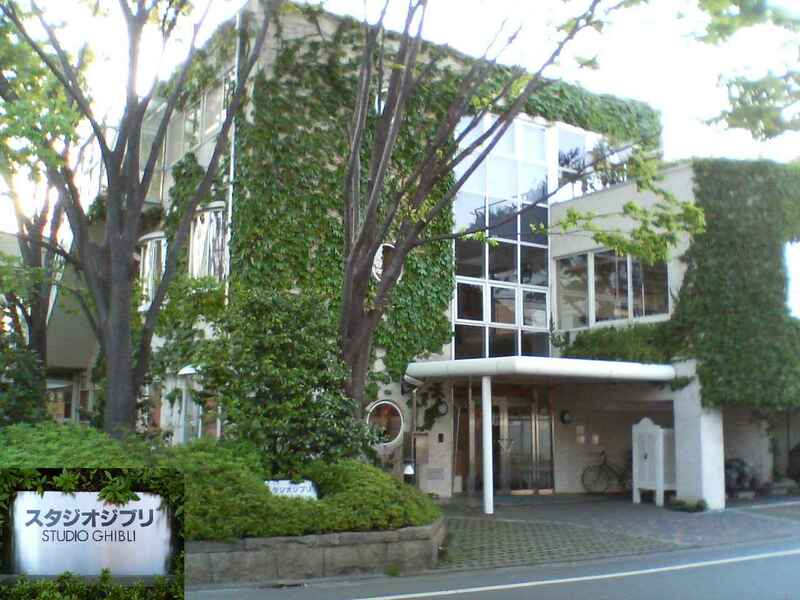 When visiting the Open Air Museum, be sure to also check out the Studio Ghibli Corporate Office as well in the area. The office is located less than 3 km away from the Museum. You can walk to the office in 40 minutes or take the JR Chuo Line to Higashi-Koganei and from there walk 600 meter. How to get there: 5-10 minute walk from Higashi-Koganei Station on the Chuo Line. How to get there: From Shinjuku, take the JR Chuo Line to Musashi-Koganei Station and walk 15-30 minutes. 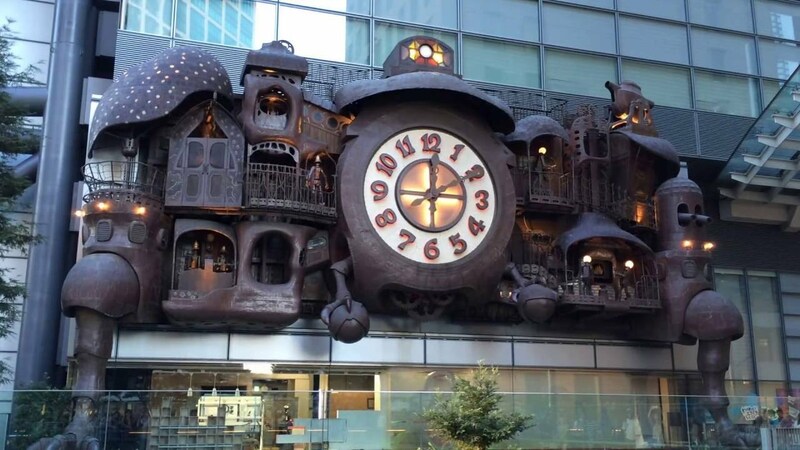 To show the impact of Ghibli on the Japanese culture, you might want to pay a visit to the enormous Ghibli clock in the Shiodome area. This Steampunk-Victorian style clock made by Hayao Miyazaki is incorporated in the daily lives of many crossing this piece of art daily when commuting to work. The clock is located at the Nippon TV tower in Shiodome district in Tokyo and Is inspired by the Ghibli Movie of 2004: Howl’s Moving Castle. The clock weighs over 20 tons and is made with copper and steel and is 12 meters high and 18 meters wide and therefore massively impressive to watch. However, a couple of times a day the quirkiness of this clock strikes a whole new level when it starts animating different aspects of the clock, like blacksmiths, teapots, bells etc. The clock comes to life from Monday to Fridays at noon, 15:00, 18:00 and 20:00 with extra shows on the weekends at 10:00. The show starts 4 minutes before the clock strikes, so be sure to be there on time. How to get there: Take the Asakusa or Ginza metro line or the JR Yamanote or Tokaido Line and get off at Shimbashi Station. Take the exit towards Caretta Shiodome or Hamarikyu Gardens and you will find the TV tower just outside the exit. The number 1 of this list is of course the Museum, solely dedicated to Studio Ghibli in Mitaka, Tokyo: The Studio Ghibli Museum! The studio Ghibli museum has been designed by Miyazaki Hayao itself and is a spirited heaven for all Ghibli fans. The exterior of the museum is designed in the distinct style of Miyazaki and there are famous characters to be found all over the park, such as the ‘Cat-bus from Totoro’ or the giant Robot from ‘Castle in the Sky’. The museum also wouldn’t be complete without a huge Totoro plushie. The museum features and exhibit covering the history of Ghibli as well as animation techniques and a small theater which will show small films exclusive to the Studio Ghibli Museum. There is also a giant garden which will make you feel as if you are walking in one of Miyazaki’s masterpieces. Tickets must be purchased in advance and must be bought for a specific date and time. Be aware tickets sell out quickly, so buy your tickets on time. You can buy the tickets at the Lawson supermarket (you might ask some help, since the machine is in Japanese only) or buy it from a tourist kiosk. 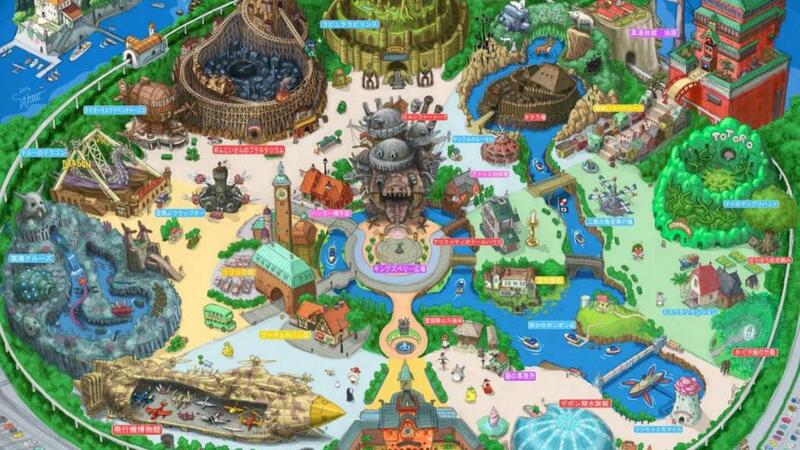 Only just recently announced, a Studio Ghibli Theme Park is to open outside Nagoya in Aichi Prefecture in Japan. The park is scheduled to open in 2020 and is 200 hectares of land. Currently this land is used as a life-size replica of the Totoro family house inhabited by the sisters Satsuki & Mei. This park, will not be a regular theme park which is covered in thrilling rides, but the park will focus mainly on the essence of nature, respecting and the tranquility, which (for those knowing a little about the Ghibli Movies) is a big deal in the Miyazaki-made movies. The theme park will be based mostly on the most popular work of Hayao Miyazaki: My Neighbor Totoro. 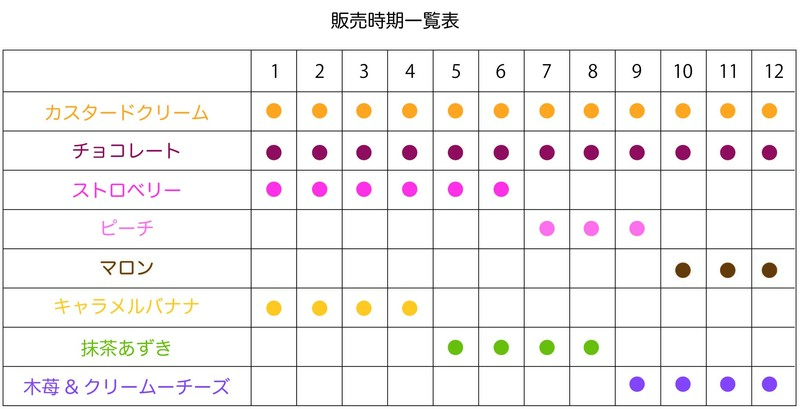 Because this team park has only been recently announced, further info can not yet be given. However, please keep this in your head if you will visit Japan from 2020 onwards!